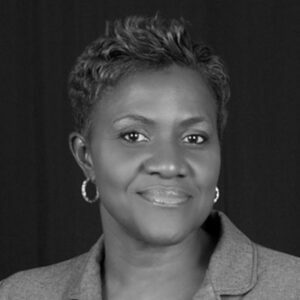 Karen Panton is the Executive Director of Bahamas Protected Areas Fund. Karen is no stranger to environmental conservation or indeed the Caribbean Challenge Initiative. Her professional career has been built on financial and accounting support to civil society, including non-profits in Nassau and Jamaica. Prior to her new role with the BPAF, she was the former Director of Finance and Operations at the Bahamas National Trust, serving as the Trust’s appointed director to the BPAF Board. Karen was also the Director of Finance for the Nature Conservancy’s Caribbean Program as well as the Financial Representative for the Caribbean Challenge Initiative. Karen has studied at the then College of the Bahamas, the University of Miami and more recently at the University of Liverpool securing an MBA with a concentration in Finance and Accounting.